Timeless style w/ a floorplan designed for today's living. 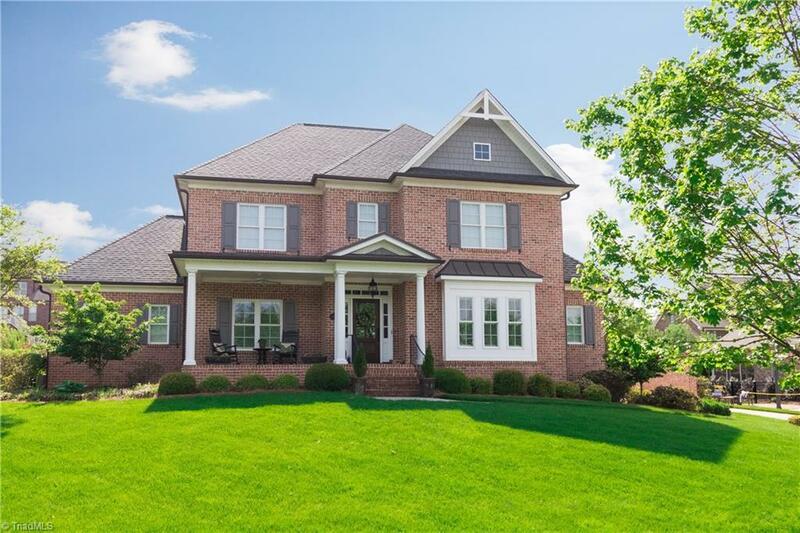 Exceptional custom built Adams Egloff home in highly desired Brookberry Farm. Rocking chair front porch overlooking green space. Stunning master suite w/oversized closet. Chef's kitchen w/Bosch appliances. Household organization center w/drop-zone/built-in desk. Bonus rm/5th BR + loft. Abundant storage. Parade of Homes Winner "best outdoor living space." Professional landscaping & hardscaping create a private oasis in the heart of Brookberry Farm! Fixture Exception Description: Trampoline, Mirror In 2nd Floor Half Bath.